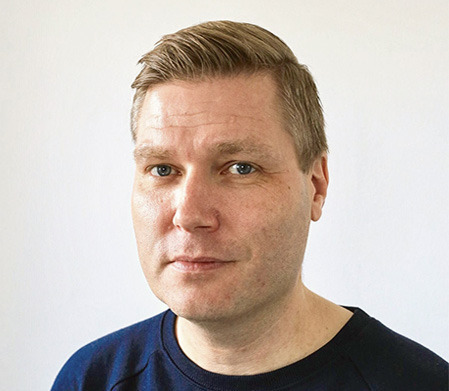 Stefan Ljungqvist, Head of Studio at Experiment 101. Maker of Biomutant. Breaker of Chains. Writer of children’s literature. He actually wrote books that were translated and sold in seven countries. 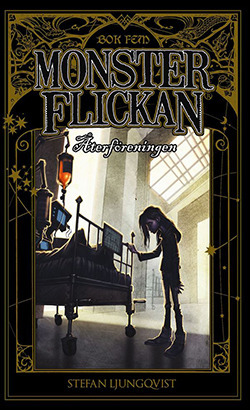 His latest is called Monsterflickan 5 – Återföreningen, which can be translated with Monster Girl 5 – The Reunion. Responsible for studio strategy, creative direction and product development at Experiment 101. His talk (10.15-11 am) is about balancing creativity and management for Biomutant, the recently announced and already awaited Action-RPG.